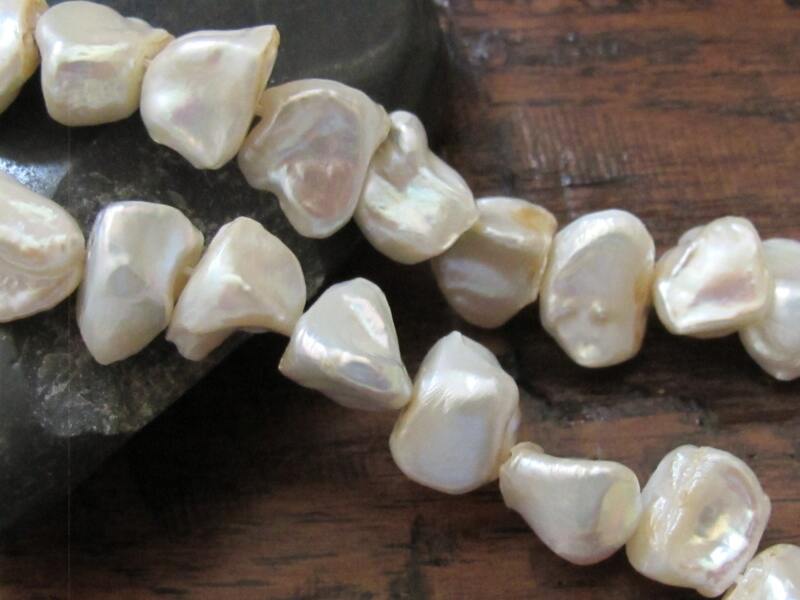 Gorgeous natural freshwater pearls with a nice lustre. Nugget shape. 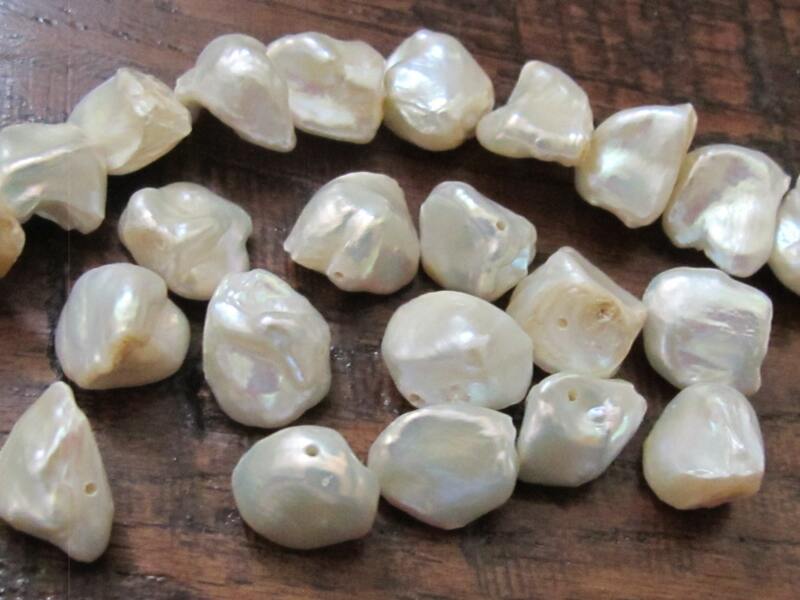 Since these are natural freshwater pearls - size and shape of beads may slightly vary from one another. 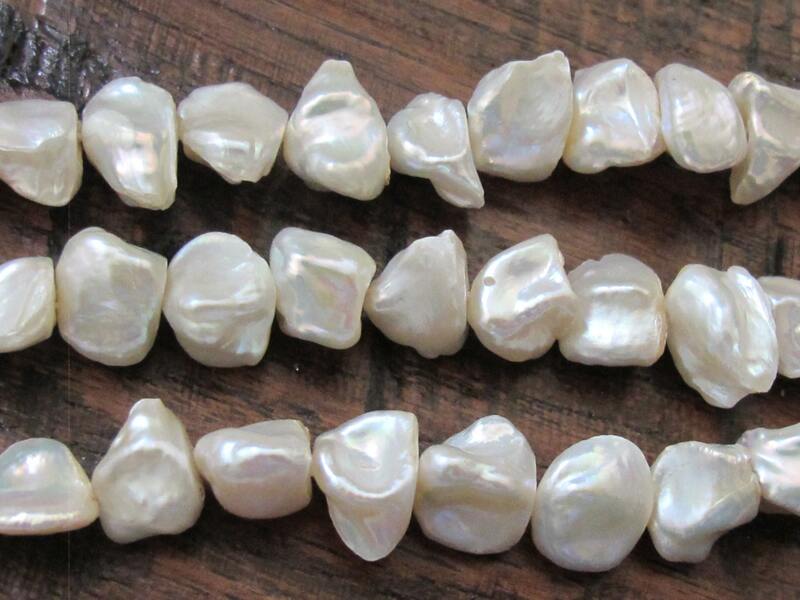 There may be natural marks / tones on beads. This listing is for 10 beads.